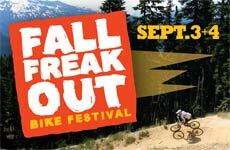 Come up to the Bike Park at Mount Washington and Freak Out… over bikes, jumps, downhill races, prizes and more!! Come up to the Bike Park at Mount Washington and Freak Out… over bikes, jumps, DH races and more!! 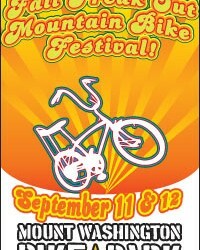 This is a weekend of celebrating the biking community. Mt Washington will be host to another double event BC Cup weekend! The Cross Country is on Sat July 31st and the Downhill Sunday Aug 1st. Mount Washington Bike Park Now Open! In what may have seemed like an impossible task given the amount of snowfall this winter, Mount Washington will open its popular Bike Park this Thursday, July 1st.